The biggest international acts battle it out on the MYX International Top 20! 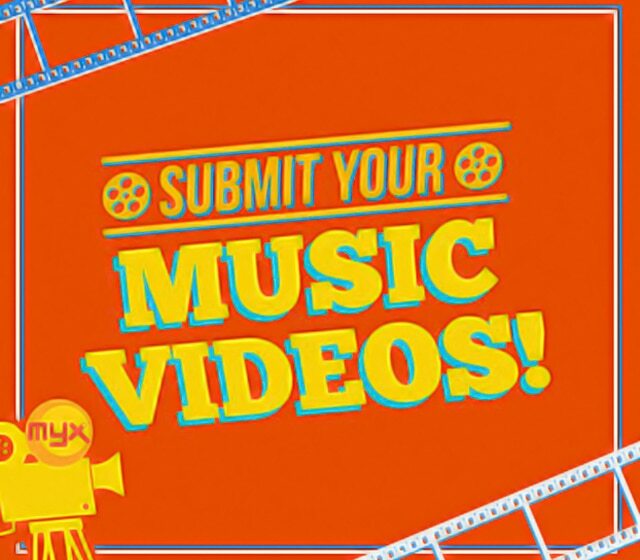 The MYX Hit Chart is the ultimate countdown of the Top 20 most requested local and foreign videos of the week! A day of all things K-Pop! PARK BO GUM's Manila Fan Meet Will Push Through This June! MOIRA Previews Two New Internationally Produced Songs! MIRANDA KERR Just Liked SEHUN's Latest Instagram Post!